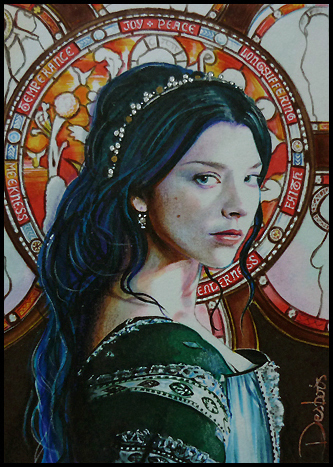 Natalie Dormer as Anne Boleyn. . Wallpaper and background images in the Tudor History club tagged: anne boleyn tudors england the tudors queen natalie dormer queen anne.